APOCALIPS (my first ever review!) | Matilde learns beauty. 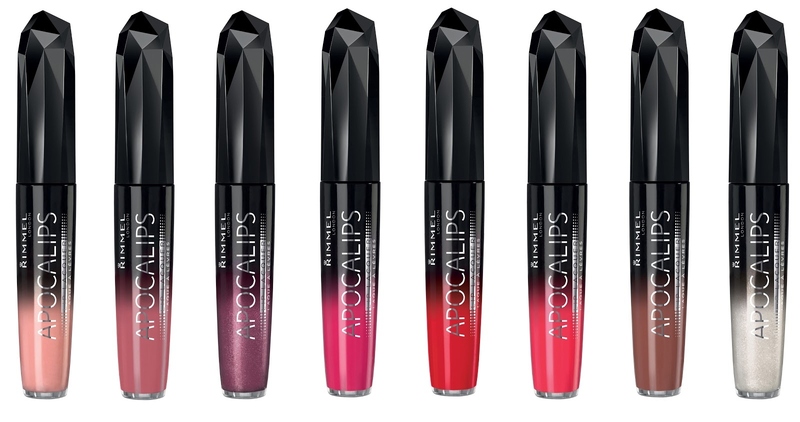 Awesome to hear about another great rimmel product, I love their lipsticks! That’s a great idea! I’m limited to the one blush colour I have now for cheek colour.